Live Music For Your Wedding, Party & More! Gareth Bush is one of Toronto’s best-reviewed wedding singers. 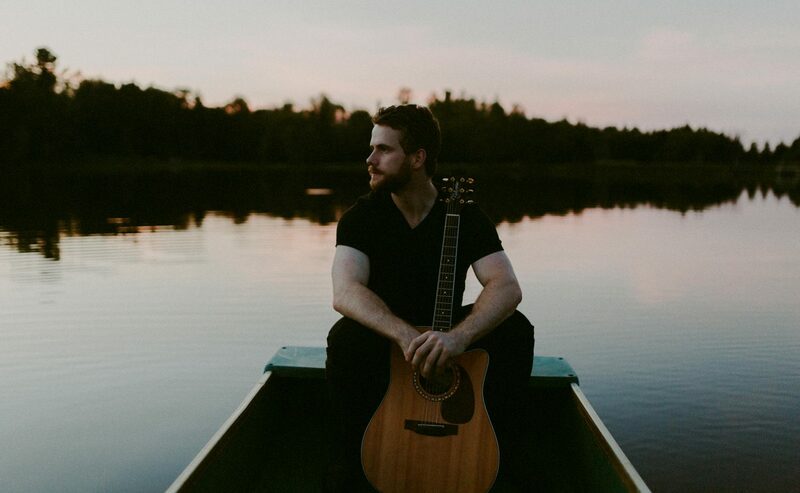 Inspired by artists such as John Mayer, Coldplay, Matthew Good, Lifehouse, and Mumford & Sons, he has extensive repertoire with over 500 hit songs to choose from for your wedding. Have a special song request as you walk down the aisle? No problem! With his guitar in hand, Gareth will work with you to craft an unforgettable performance, guaranteed to set the tone for your special day. While Gareth’s main musical focus is alternative/folk/acoustic styles, he loves to play a variety of songs from many musical genres. Enhance your big day with his engaging performance for your Ceremony, Cocktail Hour, First Dance and Reception. Packaged rates are available for each part of the day. Gareth is properly equipped with his guitar, mic, stands, and a sound/PA system. If you’d like to inquire about Gareth’s rates and availability, CLICK HERE!